Looking for a professional spa servicing company that knows what it's doing? Located in Rowville, Precision Pool and Spa Service can help. Precision Pool and Spa Service services all brands and models of spas and pools, whether they are portable or inground. 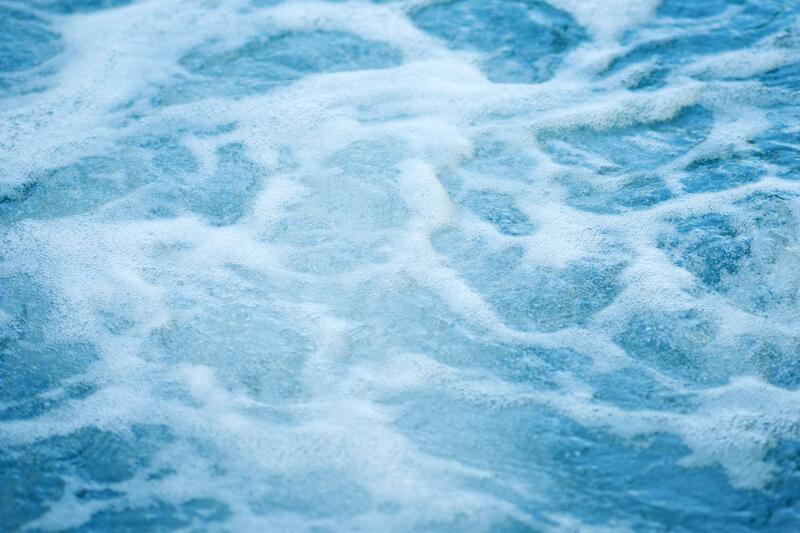 Utilising our qualified pool technicians’ vast experience, we offer a selection of pool and spa services ranging from leak detection to pump replacement. We can deal with all aspects of your spa to enhance its performance. If you need more details about our services, give us a call today. 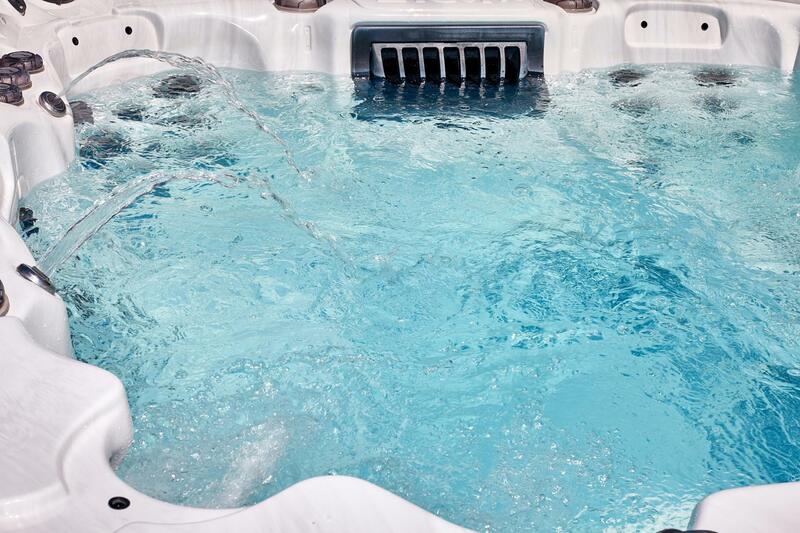 At Precision Pool and Spa Service, we believe in providing the best customer service possible. Nothing matters more to us than maintaining a good relationship with our customers throughout their spa journey. Whether you're moving into a house and need help with an existing spa or require a service tech to replace a part of your spa, our team is always ready to help. Why Precision Pool and Spa Service?